The address of the current location 'Olbia Tempio - San Teodoro': Via San Francesco Snc, Olbia Tempio - Ot, 08020, Italy. Car and options choice. The search results indicate valid and final rental rates at the 'Olbia Tempio - San Teodoro' location. The rates are formed on the 'All included' principle. Presented prices do not include additional options, such as a GPS navigator, child seats, winter tires, etc. They can be added later on, during the last phase of the booking process. Car pick-up. 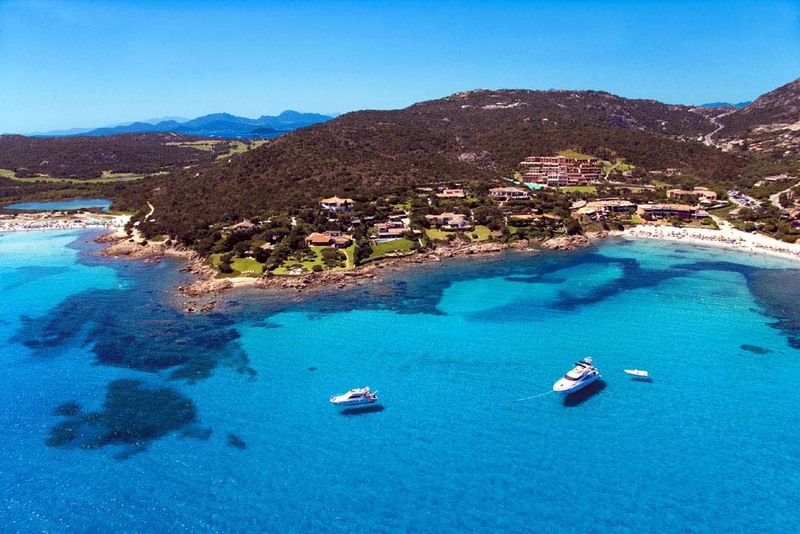 Upon arrival to the location 'Olbia Tempio - San Teodoro', provide the required documents specified in your voucher to the rental officer. Directly in the office, inspect the rental invoice carefully – should match with your voucher. Besides this, do not forget examine the car exterior carefully – all defects discovered at the pick-up time should be included in your rental document.